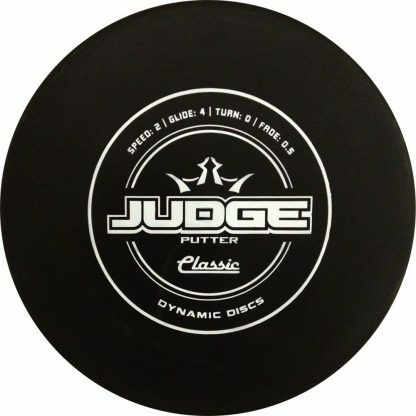 Judge – The Judge is one of the best putters on the market. 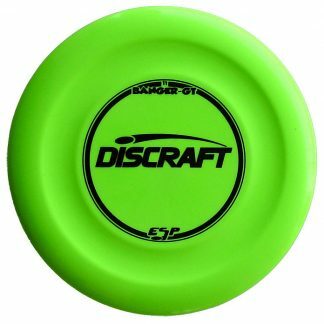 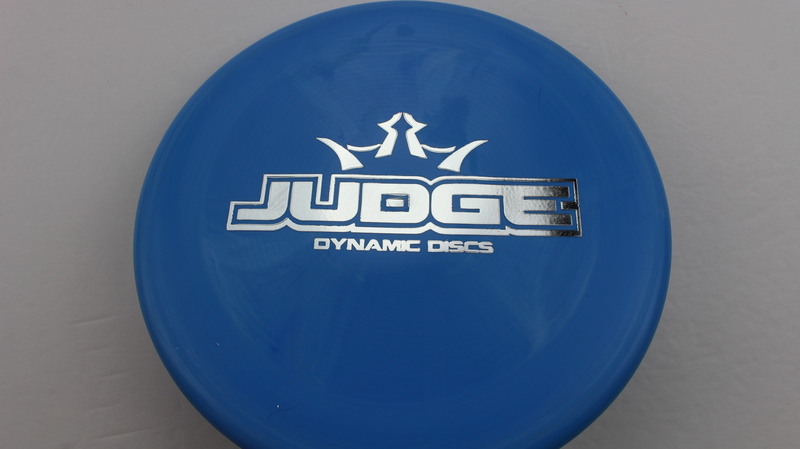 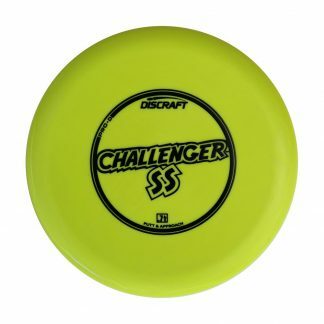 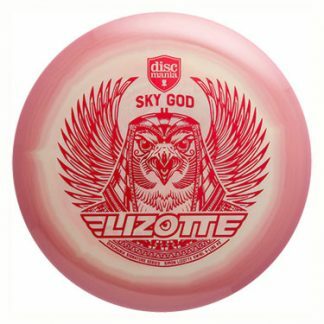 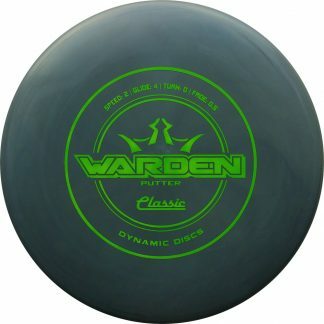 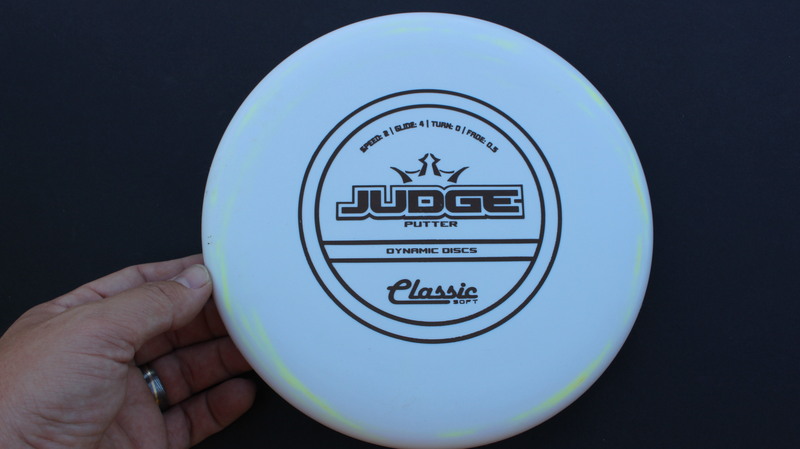 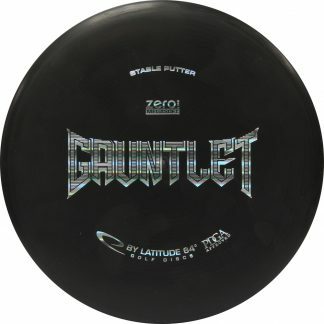 Voted 2013's disc of the year in the Player's Choice Awards, the Judge has a very comfortable and familiar grip featuring a Big Bead rim. 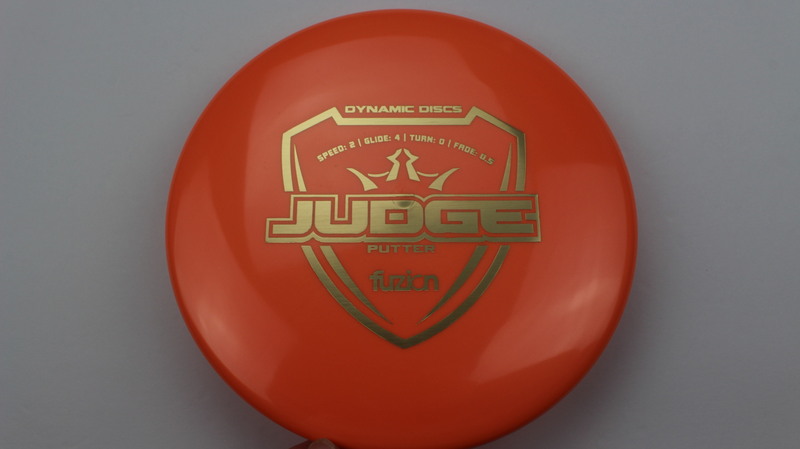 A great feel and reliable flight has the Judge hitting chains all over the world! 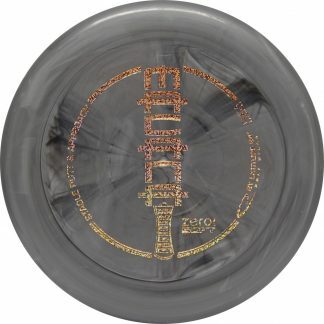 Burst Lucid Gold - 175g Neutral Flatness Neutral Stiffness $14.68 Just 1 left! 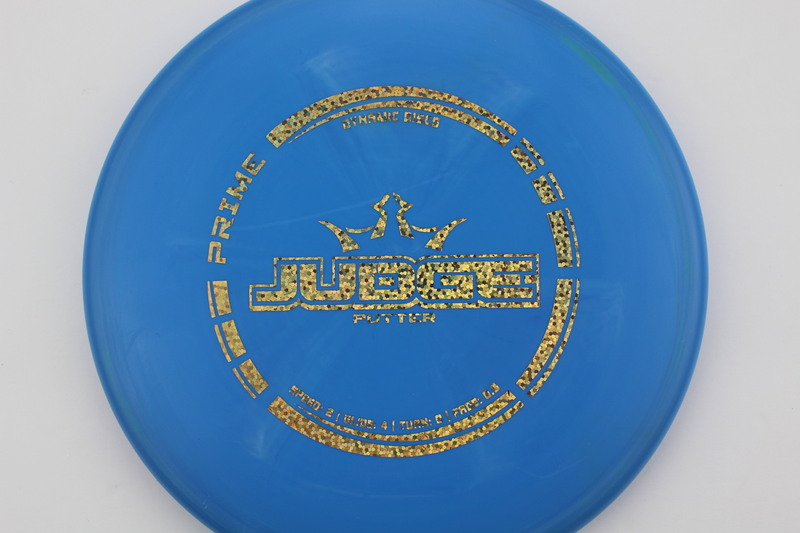 Blue Prime Gold Circles - 174g Very Flat Pretty Stiff $8.26 Just 1 left! 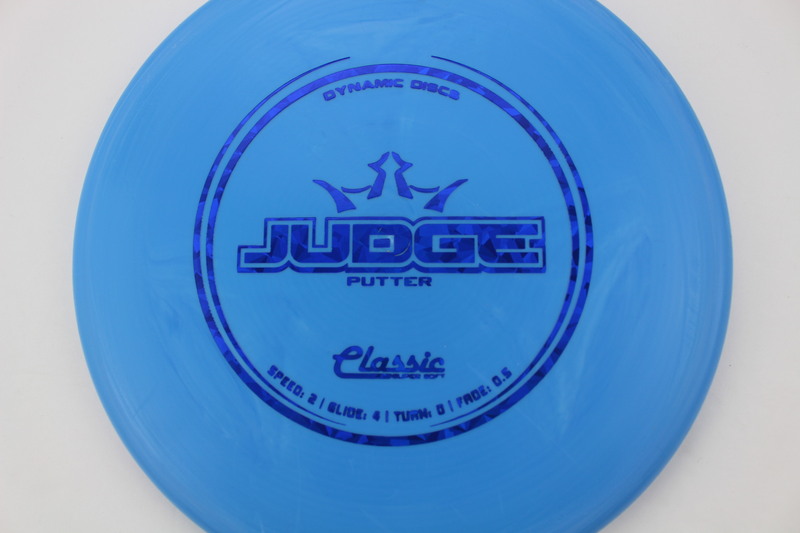 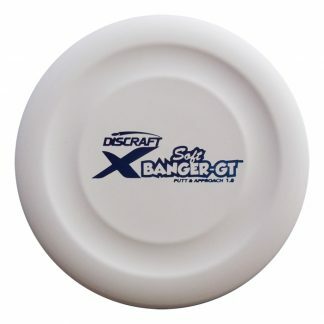 Blue Classic SuperSoft Blue Fracture - 173g Very Flat Extremely Gummy $11.01 Just 1 left! 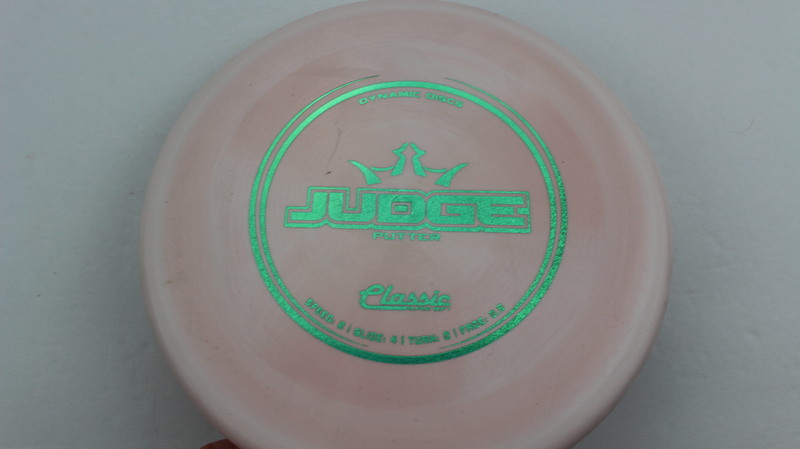 Pink Classic Blend Gold - 174g Very Flat Neutral Stiffness $11.01 Just 1 left! 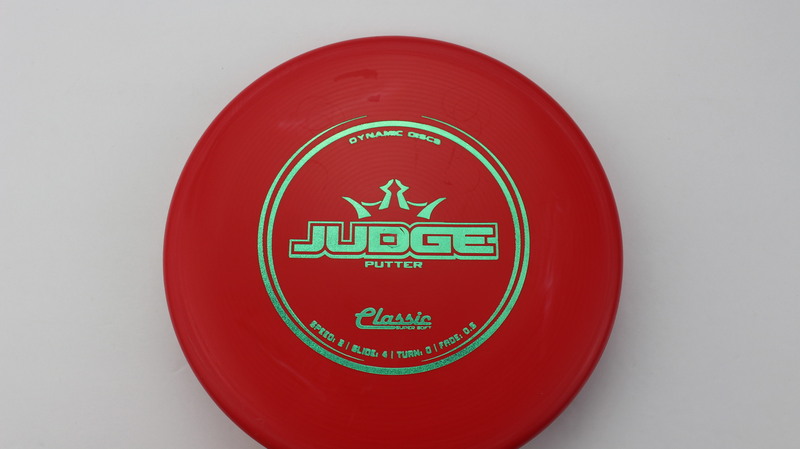 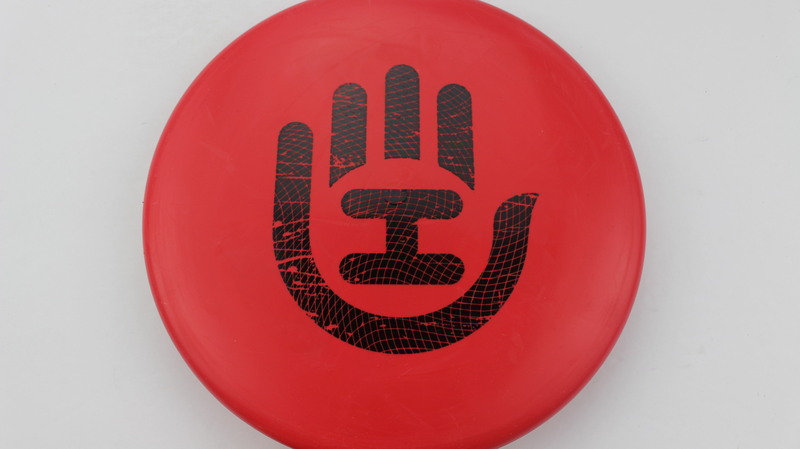 Red Classic Black - 173g Very Flat Pretty Stiff $11.01 Just 1 left! 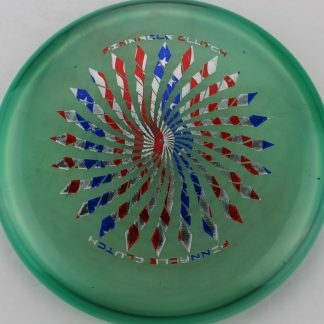 Swirly Fuzion White Green 174g Pretty Flat Neutral Stiffness $16.51 Just 1 left! 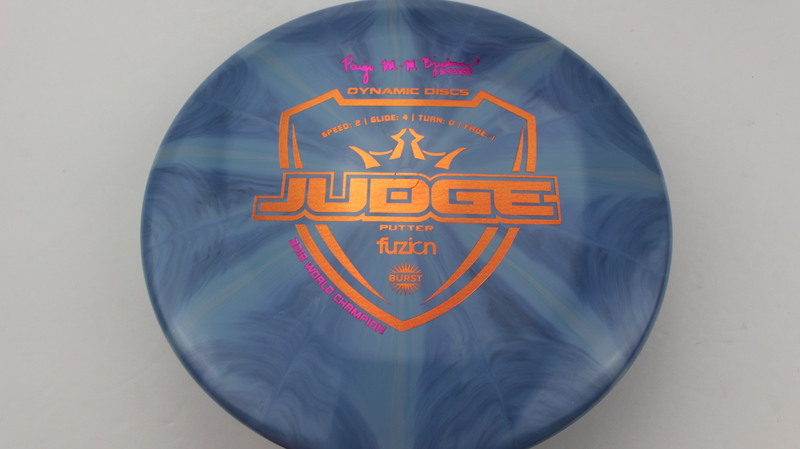 Swirly Fuzion Fuchsia Bronze 174g Pretty Flat Neutral Stiffness $16.51 Just 1 left! 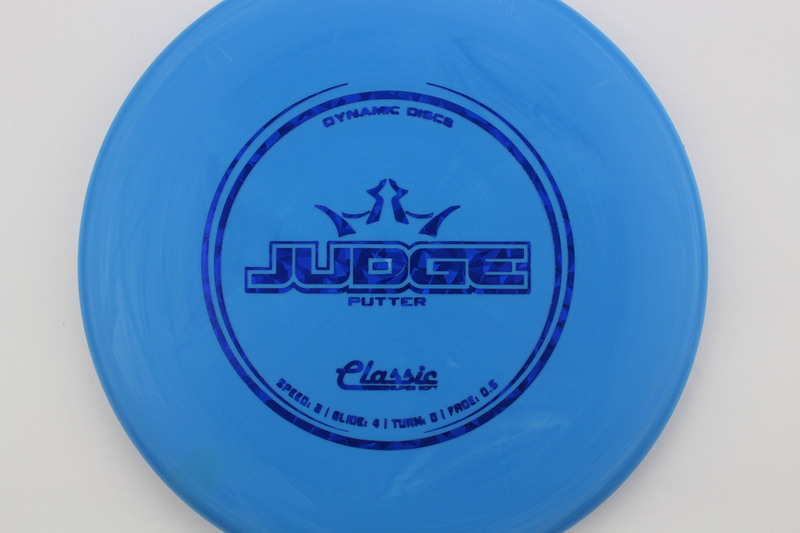 Blue Classic SuperSoft Silver - 175g Very Flat Very Gummy $11.00 Just 1 left! 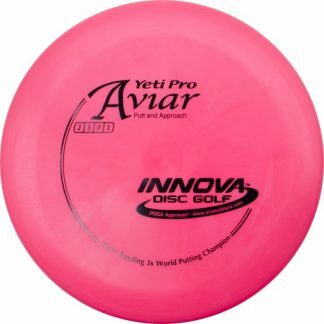 Blend - White/Pink Classic SuperSoft Teal Dots - Mini - 175g Very Flat Very Gummy $11.00 Just 1 left! 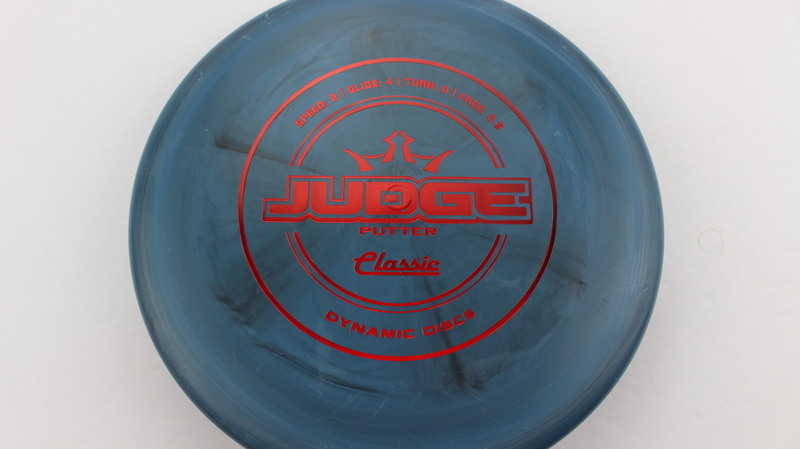 Blend - Blue/Grey Classic Red - 174g Very Flat Very Stiff $11.00 Just 1 left! 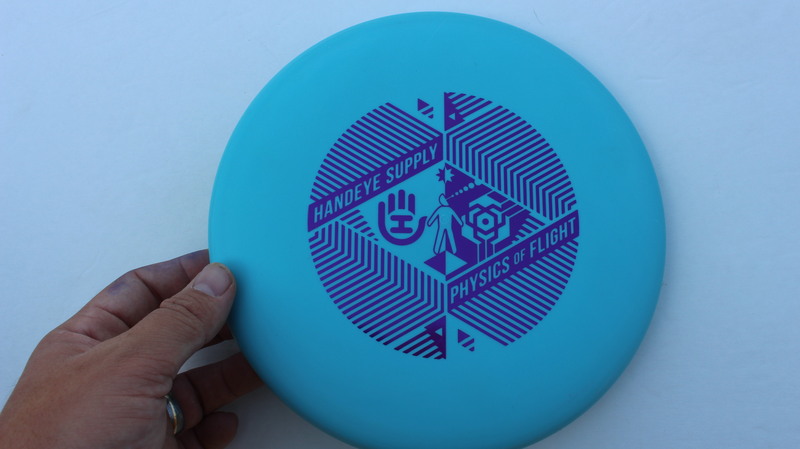 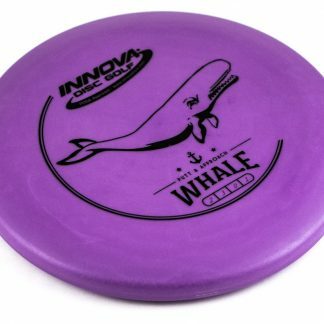 Light Blue Classic Hard Purple - 173g Very Flat Very Stiff $11.90 Just 1 left! 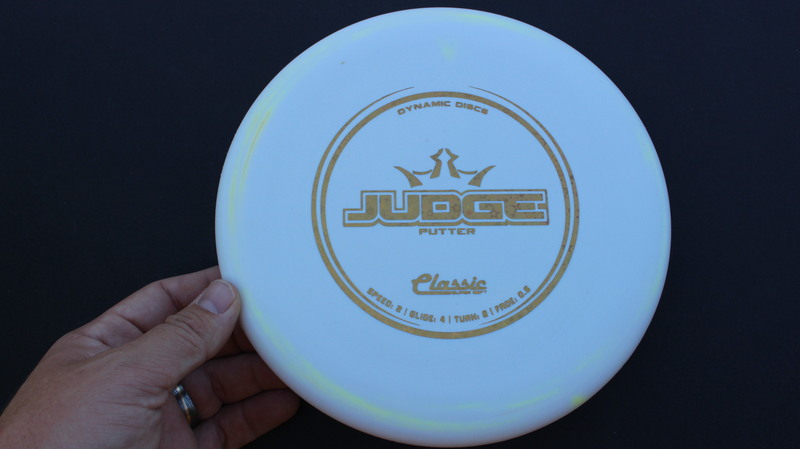 White Classic Soft Dark Gold - 175g Very Flat Pretty Gummy $11.00 Just 1 left! 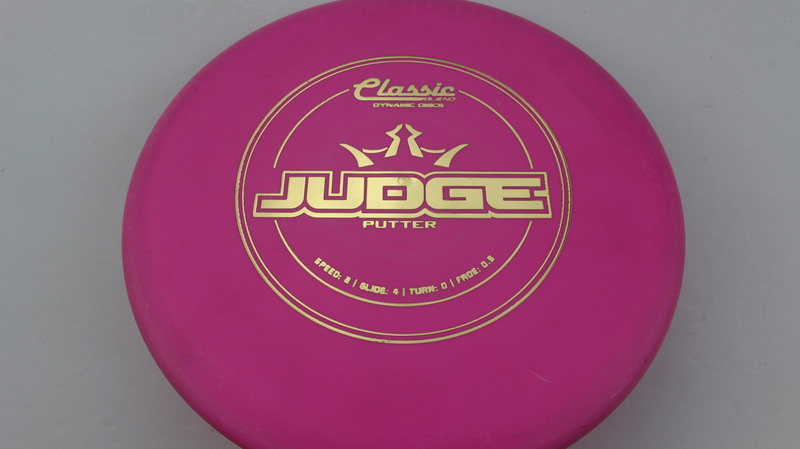 White Classic SuperSoft Gold Stars - 176g Very Flat Very Gummy $11.00 Just 1 left! Judge – The Judge is one of the best putters on the market. 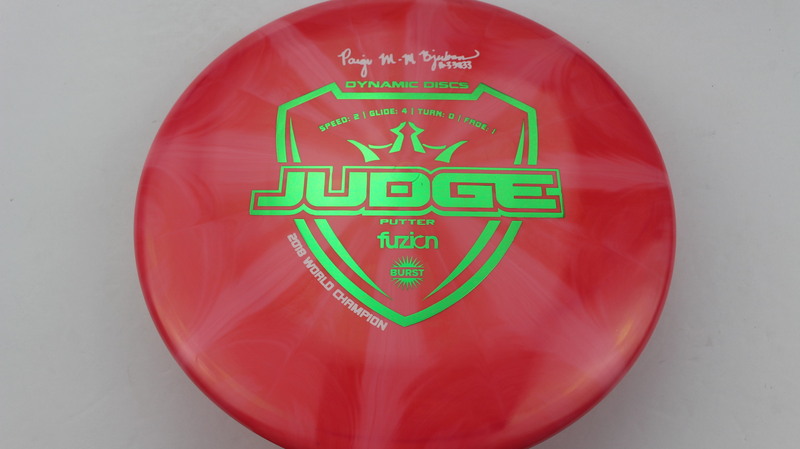 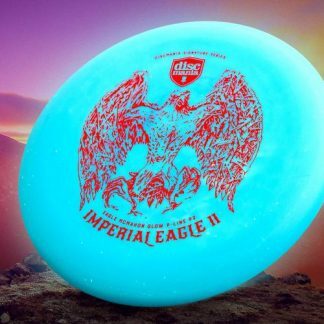 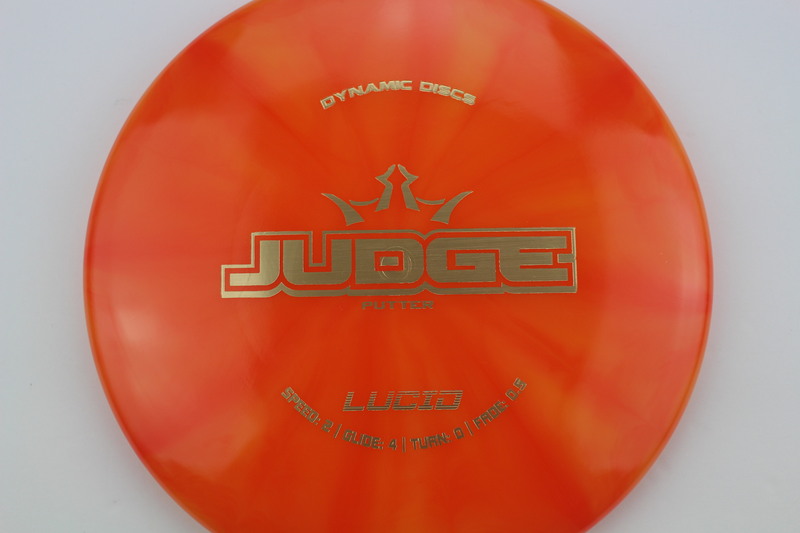 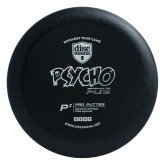 Voted 2013’s disc of the year in the Player’s Choice Awards, the Judge has a very comfortable and familiar grip featuring a Big Bead rim. 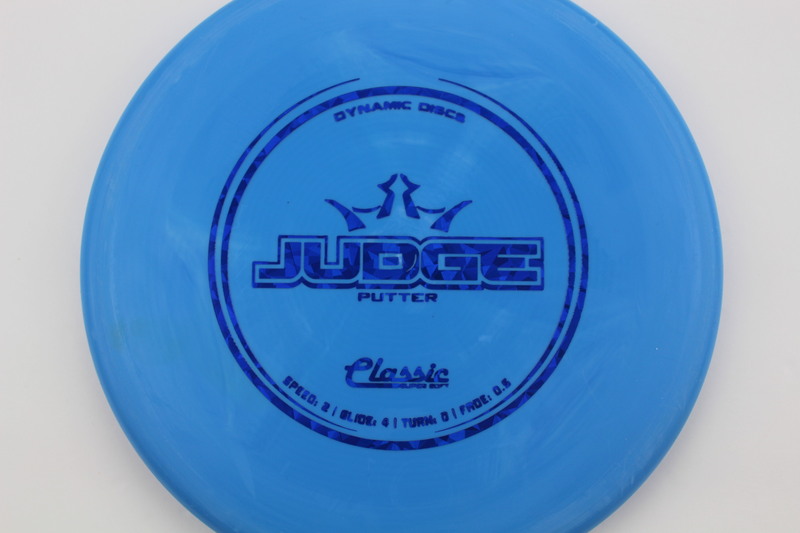 A great feel and reliable flight has the Judge hitting chains all over the world!